Do you have a guitar to donate? 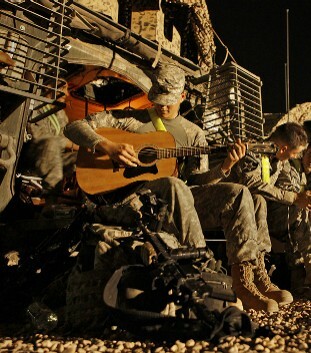 Warren Henry Music is proud to offer donated guitars to our soldiers deployed over seas through the USO. I will be signing Love You More Than You Know at this event on Friday, April 22 from 11:00-1:00 pm. A local band, Joey Ariemma Band will also be playing. 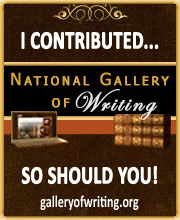 Join the fun and support our troops. 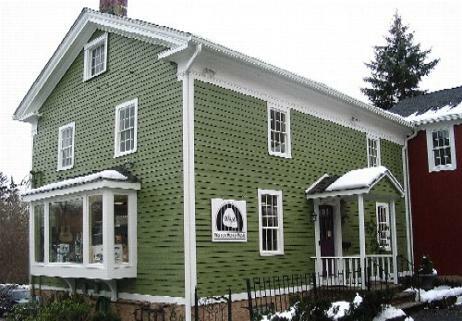 A locally owned music store in Chagrin Falls, Ohio does more than just talk about their motto of “musicians helping musicians”. They help put songs in the hearts of deployed soldiers by sending them donated guitars. Give the gift of music and bring your used guitars, gathering dust in your closet, to Warren Henry Music, 49 W Orange St. Chagrin Falls, Ohio or phone 440-247-0300. You will leave with a song in your heart for having helped our courageous servicemen and woman so far from home. It’s 2pm on Monday. I open the door and walk inside the room. Music plays quietly in the background. 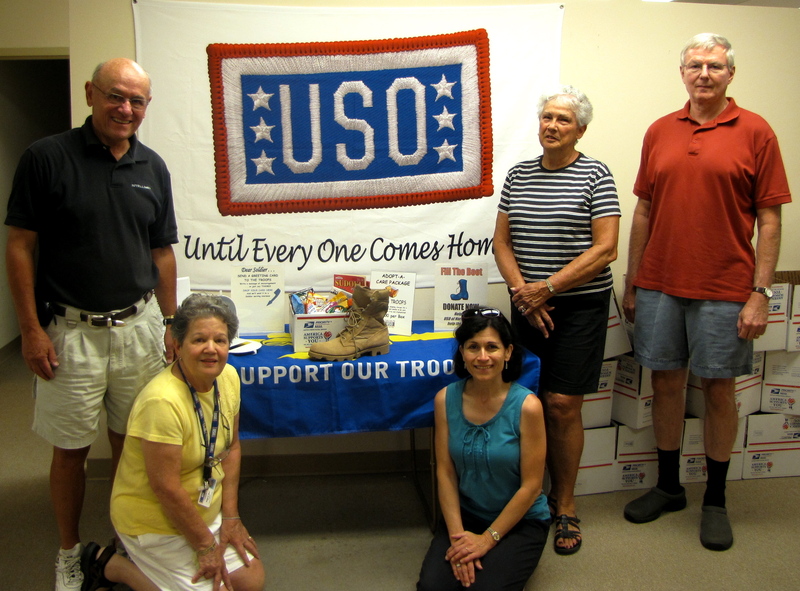 Five volunteers sort donations at the USO site in Brainbridge, Ohio. Michele Chapdelaine says, ” I’m here in Jeff’s honor. My son serves, and I joined the USO so I can serve. ” Michele’s son, Jeff is currently deployed to Afghanistan. Kathy O’Donnell told me her husband, Admiral Bill O’Donnell, was in the Reserves for 32 years. “I volunteer at the USO because I’m an American and want these guys and gals to be taken care of ! Thank you to these volunteers and all those who give back by supporting our troops. Donations for this USO site can be dropped off at Highway Garage, 8410 E. Washington, Chagrin Falls, Ohio 44023. There is a box inside the door marked “Donations”. Highway Garage is open weekdays 8:30am-6pm; Sat 9am-12pm.